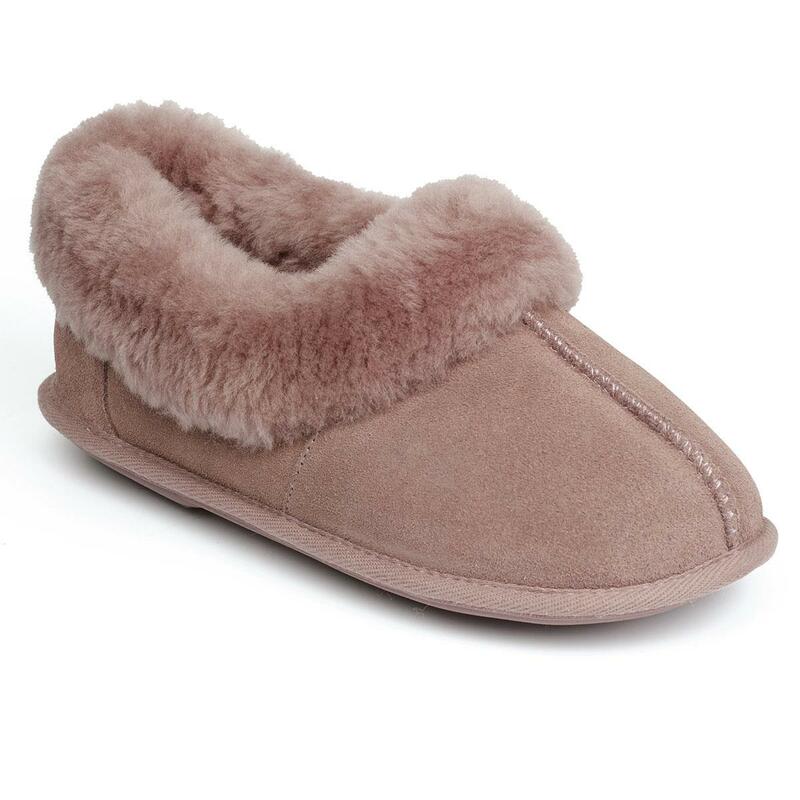 Our Classic ladies slippers are made using luxuriously soft sheepskin and have a level of comfort that will far exceed your expectations! Offering the ultimate in both comfort and warmth, these are an absolute wardrobe staple. These slippers also now feature our newest innovations; DREAM step gel infused memory foam and J.U.S.T GUARD for built in water resistance.